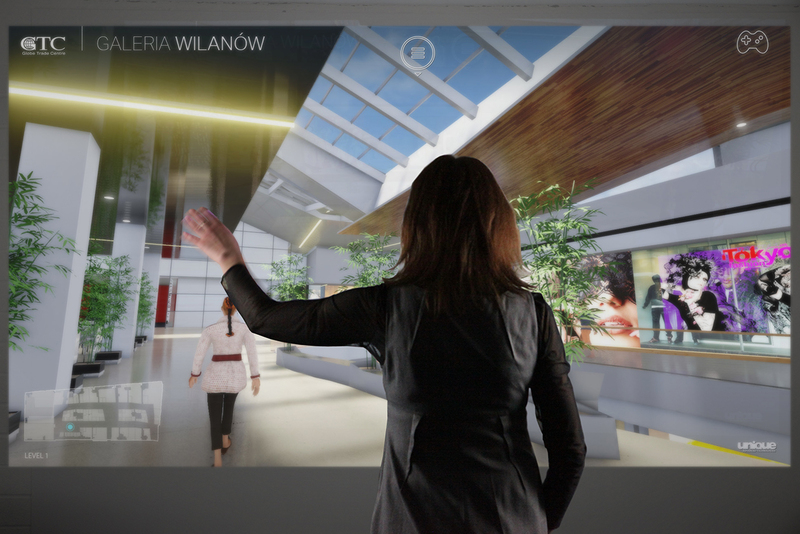 Whereas a walk-through animation provides a cinematic presentation of a design, the iWalk application allows the user to explore the proposed space via an immersive 3D world. 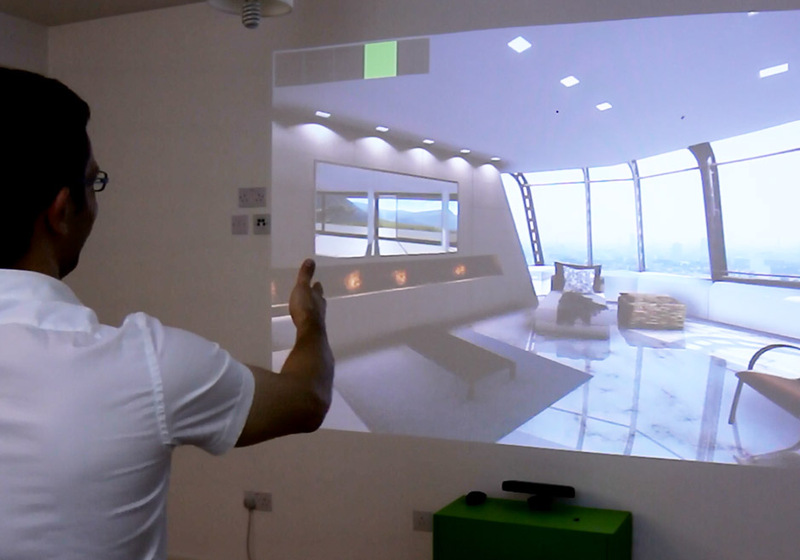 Based on Computer Generated Imagery, this application enables the user to interact and engage with a design, in real time. It is a powerful tool for demonstrating how a concept will appear upon completion –ideal when selling off plan. By experiencing the proposed apartment, commercial unit or public space prior to completion, the stakeholders gain confidence and appreciation in the architectural design. The application inspires credibility, and assures the end user how the space can be utilised. 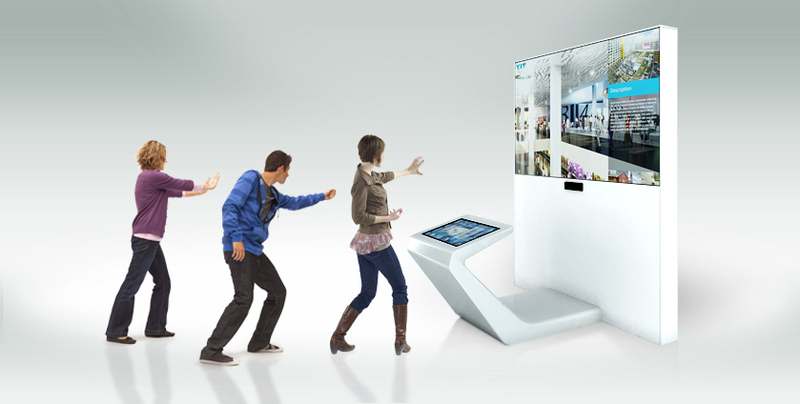 The iWalk can be a stand-alone system for use in a marketing suite or exhibition, as an application for a PC or Tablet device, or optimised as a web-based programme.